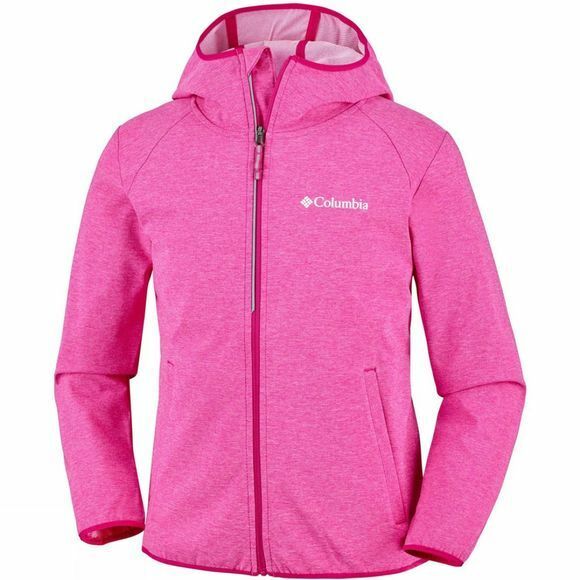 Young adventurers can explore the great outdoors while being protected from wind and sudden showers thanks to this Columbia softshell jacket made in water-resistant and comfort stretch fabric. 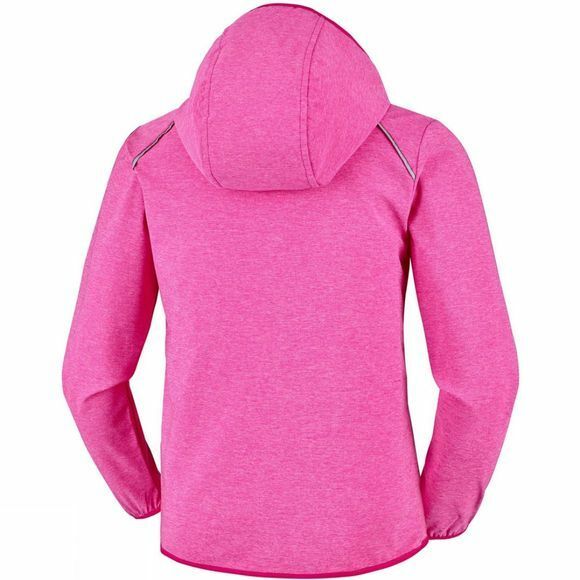 It also features a reflective detail and zippered hand pockets for safely storing small belongings. Hood, cuff and hem with binding.